The basic die casting process consists of injecting molten metal under high pressure into a reusable steel mold, called a die. These dies can be designed to produce very complex shapes with a high degree of accuracy to be used repeatedly. Die castings are among the highest volume, mass-produced items manufactured by the metalworks industry and can be found in thousands of consumer, commercial and industrial products. Die cast parts are important components of many everyday products ranging from automobiles to toys to household items. 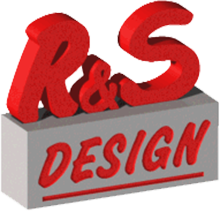 R&S will work with you to complete your part design and ensure it’s optimized for die cast production. Aside from the part design itself, one of the first critical steps in designing a die cast component is selecting the proper alloy to be used. Your part may be designed in Aluminum, Magnesium, Zinc, or another specially chosen die casting alloy. Every aspect of a potential product’s design and production specifications should be discussed with the die caster before a tooling material is selected in order to make the correct choice. 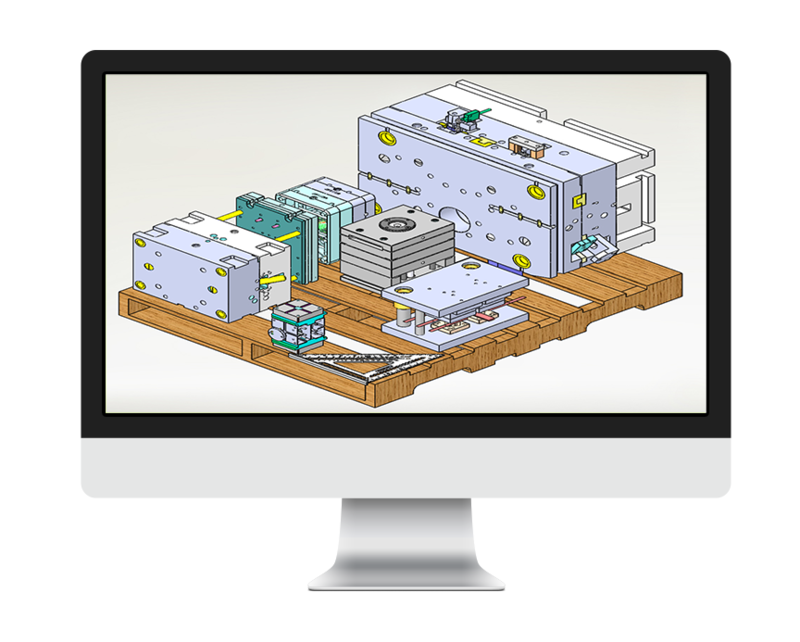 Working from original concepts or with existing designs our development team will bring a die cast part from a concept to a workable, production ready mold. Business alliances and coordinated efforts with a number of Die Cast Companies and Mold Shops allow us to provide referral services and client assistance at virtually all phases of a project. 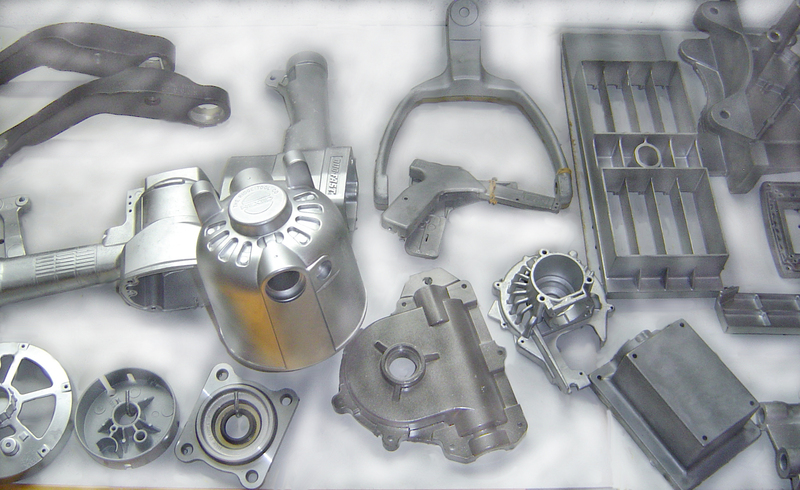 Our ongoing attention to detail has allowed us to develop an international clientele that ranges from Fortune 500 companies to Mold Shops and Die Casting Companies of all sizes.